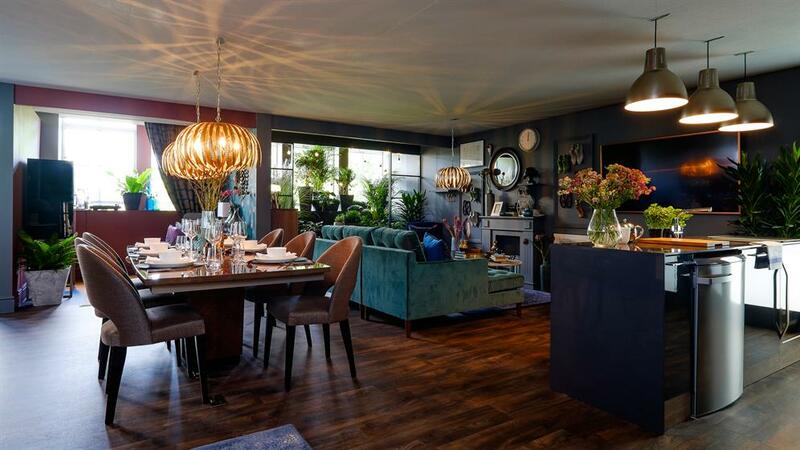 John Lewis is creating a fully-furnished in-store apartment where people can stay over or host a private dinner party for the "ultimate try before you buy" experience. 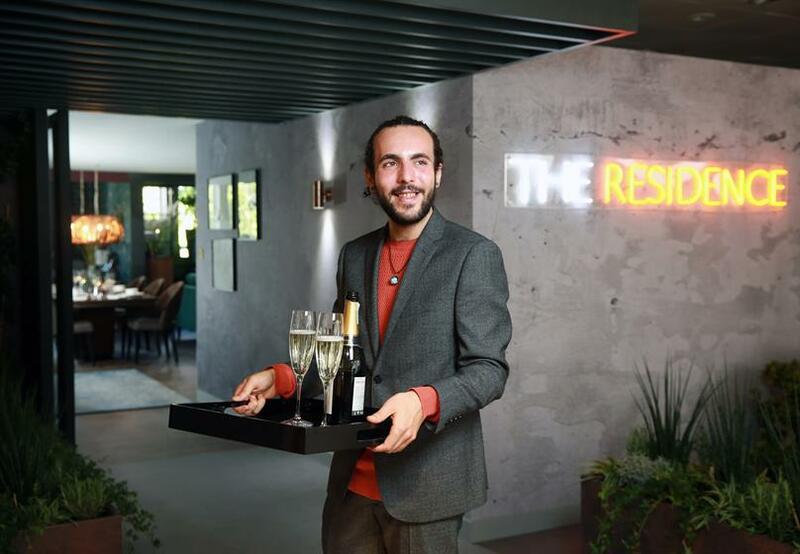 The Residence, which has been created in-house, will allow people to experience John Lewis products as they would at home such as rearranging the location of a sofa in a living room. The experience launches this weekend, days after the John Lewis Partnership announced a 53% drop in profits for the first half of the year. The Cambridge and Liverpool Residences will have a living and dining area, and a bedroom. The Oxford Street one will also feature a fitted kitchen with matching wine cooler, a study and an indoor terrace overlooking Cavendish Square. It will also have characteristics of a home such as a daily newspaper delivery, fresh coffee, its own scent, and a radio playing in the background. The cupboards and wardrobes will have the latest autumn/winter products. John Lewis is offering private use of the Residence from 6.30pm until 9am with a one-hour private shopping experience or a tour of the store including the underground stockroom consisting of "Despatch Road, Tin Pan Alley and The Dog Leg Walk". There will be a concierge on hand for the stay, nibbles from Waitrose, a checklist of products the guest would like to try overnight such as pillow, scent and beauty products. In the morning, there will be a breakfast basket from Waitrose as well as newspapers. Customers can also have the option of creating a dinner party for up to 10 people at the Oxford Street store or host brunch at the Liverpool or Cambridge locations. John Lewis is hosting workshops to help customers learn a new skill too, including how to choose the right bedding, understanding about lighting and dinner party tips. 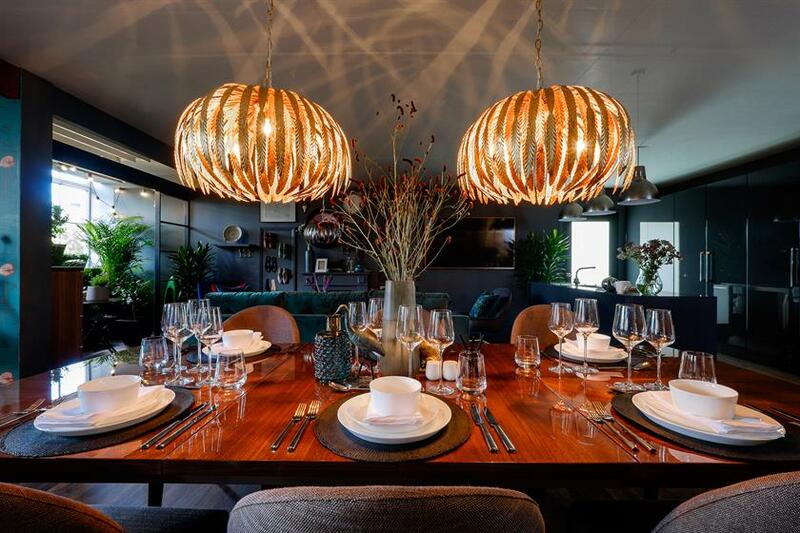 Peter Cross, director of customer experience, said: "By encouraging them to bounce up and down on a bed and sit around a dressed dining table, we are aiming to create an environment which is a close as possible to their homes. Our expert partners will be on hand to help customers shop, explore, dine or even stay the night."